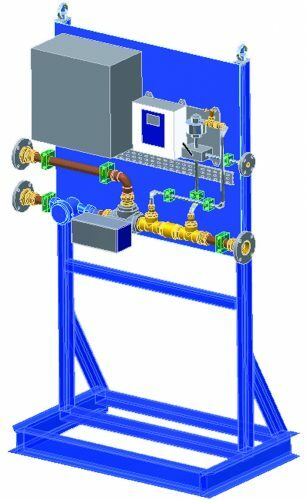 The JOWA ODME 2005 Oil Discharge Monitor is approved in accordance with the test and performance requirements for “third generation” monitors, according to IMO resolution MEPC 240(65). 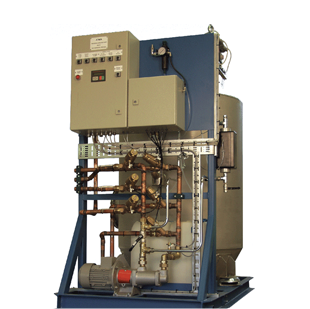 The 3SEP OWS Oily Water Separator is a dual stage oily bilge water separation system utilizing differential specific gravity, coalescence plates and filtration to separate and remove free and emulsified oil. Separates up to 80% of the water in the emulsion! 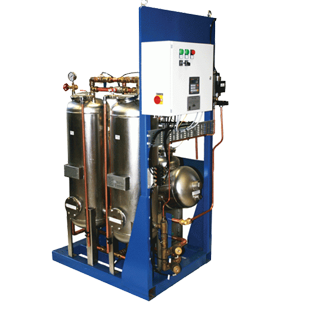 JOWA Emulsion Breaking Unit is designed to break water in oily water emulsions. 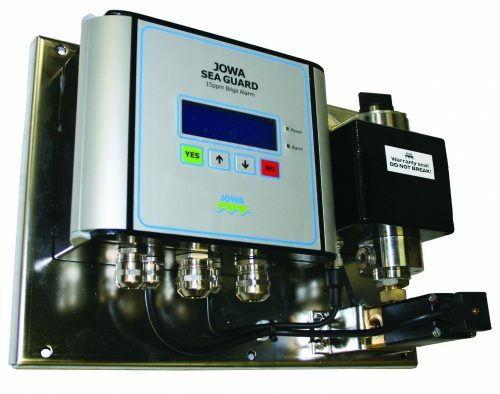 The JOWA SEAGUARD 15ppm Bilge alarm is designed to monitor the effluent from a bilge water separator. The alarm is approved to IMO MEPC 107(49). The Condensation Water Monitor has the advantage to monitor and control the discharge of condensation water to prevent any accidental oil discharge.